Live. Grow. Play. Every day. Live Grow Play Austin is your family guide to all things kids in and around Austin. Find businesses and reviews to pick the right daycare, school, pediatrician, hospital, dance lessons, soccer league, and much more. Check out our new Summer Camp Guide. Search camps by camp type, location, age, date, or price! Find the perfect Austin-area summer camp for your child now. 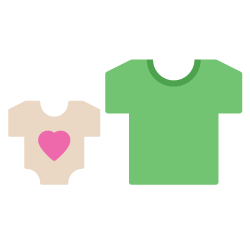 Search, find, rate, and review businesses, places and organizations that help your child live, grow, and play. 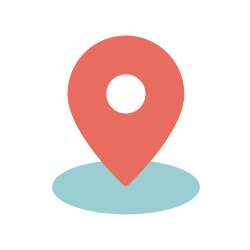 Whether you’re looking for a nearby business or elsewhere in the 512, we’ve got you covered. Just browse or seek and you shall find. 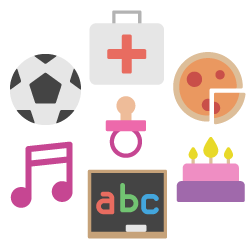 Infant, baby, toddler, preschooler, gradeschooler, or teen – there’s something for every child. Educational, Informative, and Super Fun! Best Spanish Baby Music Class! An incredible gift to our children! Not enough great things to say about Mi Casa es Tu Casa! 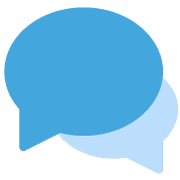 Ask questions, provide answers, make new friends, get the scoop, buy and sell, or just jump in the conversations across the wide range of community topics. Join the Live Grow Play Austin community now. Don’t miss out on Austin’s oh-so-many events for the whole family and see what your fellow Austinites think about them. 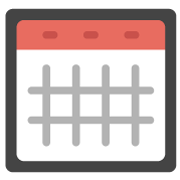 Check out our events calendar. The world’s largest bounce house ever assembled is on tour and will make its way to Austin from Friday, April 26 through Sunday, April 28, 2019!Featuring 10,000 square feet of inflatable elation, The Big Bounce America is not your average bounce house. People of all ages are invited to get big-air on the basketball court, compete against one another on an obstacle course, and plummet from a giant slide into a massive ball pit outside the main structure. Read on for details and to enter for a chance to win a family-4-pack of tickets. Allow your kiddos to explore their creative side this summer! ArtBarnATX, an open, naturally-lit creative space nestled in the hills above Lake Travis with plenty of room for any project, offers fun summer camps and a great place to celebrate your child's birthday party. Read on for details. “I would teach children music, physics, and philosophy; but most importantly music, for the patterns in music and all the arts are the keys to learning.” ― PlatoIntroduce and let your child enjoy the world of music this summer! The Orpheus Academy of Music provides an enriching experience for children of all ages and abilities. Learn more about their classes and upcoming summer camps. Join Live Grow Play Austin today. Don't go unnoticed--add or claim your business today.